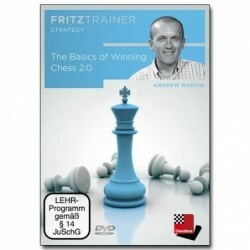 In this DVD Andrew Martin, experienced coach and International Master, shows you how. 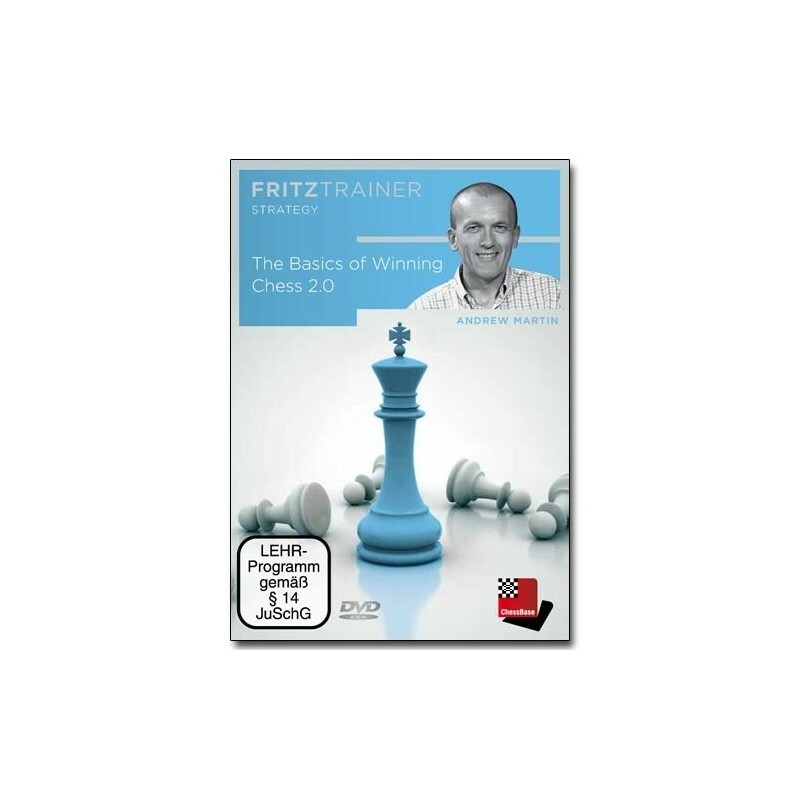 Andrew Martin about this DVD: “It has been ten years since the first ‘Basics of Winning Chess’ was released and so I thought it was time to revisit this project. After all, chess has changed dramatically over the last decade and standards seem higher than ever. We must attempt to keep up! It is often said that the strongest players operate like machines. Once they get a winning position, they win it.